Whether it’s using a website to tell compelling stories or creating an innovative product, design and social change go hand in hand. Design is a fundamental tool in forming any brand. Design can be used to express what the brand is all about, give a sense of cohesiveness about the brand’s purpose, and inform the public in a way that is aesthetically pleasing. Any brand can benefit greatly from good design work. This is what captures people’s attention, and allows them to develop a positive relationship with the brand. Intelligent design also helps audiences navigate through the different aspects of your non-profit in a way that leaves a lasting impression; great visuals are part of this. Your overall messaging should however not be diluted or complicated by the design solutions you choose to apply to your brand. Design has the power to shift people’s perspective and opinion. Take it seriously and honor the people and message you are serving, the goals of the organization and the experience you want the viewer to have. 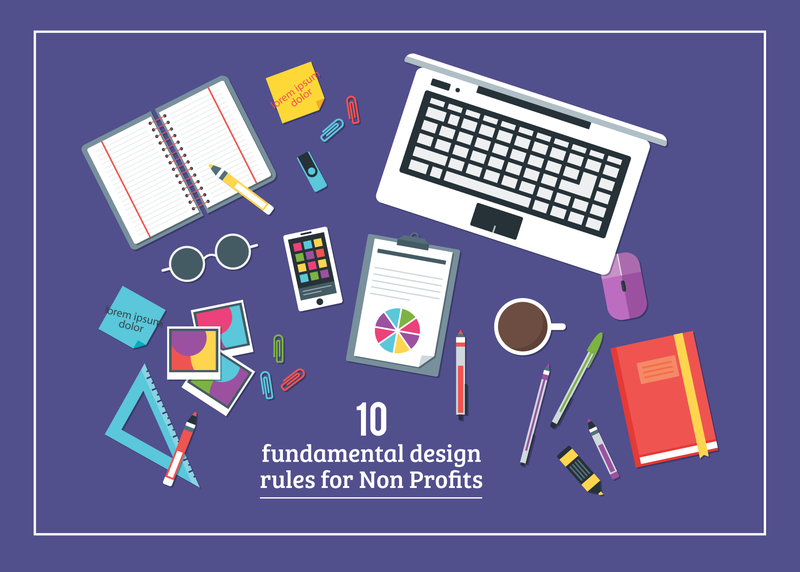 The rules below will guide you when applying design principles to your Nonprofit’s brand. 1. Emphasize the best parts of your non-profit. 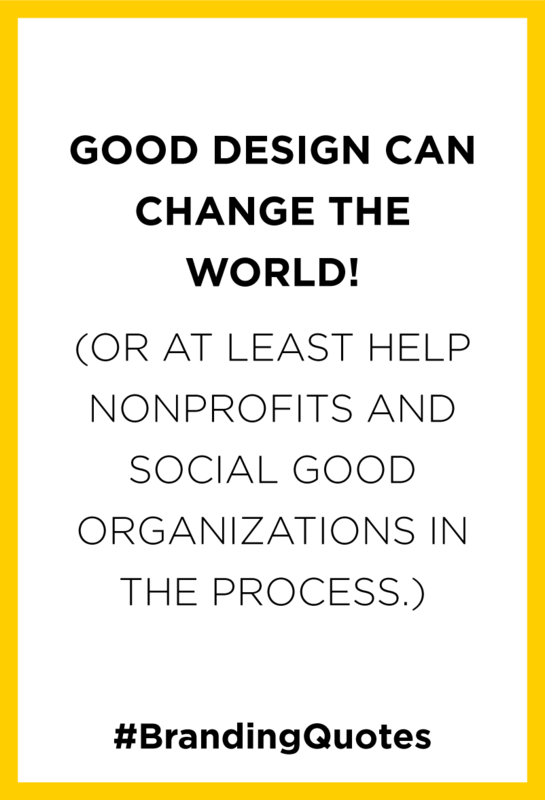 Even though the issues that your Nonprofit deals with are glum and depressing your design language should still keep it positive. Try to take the focus away from the problems, to the solutions you are providing. Showcase success. 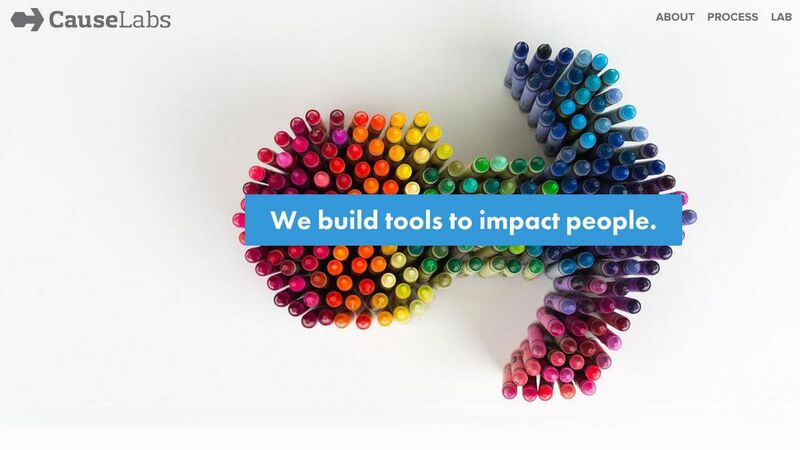 It builds the confidence in donors, that their contribution has a tangible positive impact in the world. Do not minimize the problem, but allow people to grasp its extent while assuring them that their role provides a way out. The latest innovation and technology still and likely will not, beat the power that a great story has. Powerful stories move people in a way that nothing else can. Design and storytelling move people. Make sure your work is visually attractive, then draw audiences by cleverly providing information, and entertain them with a great story. When these two are well employed, it gives your message a bigger voice that attracts people to the story itself. Remember that your key messages should be understood quickly, and brand elements such as cohesiveness and consistency should always be present. 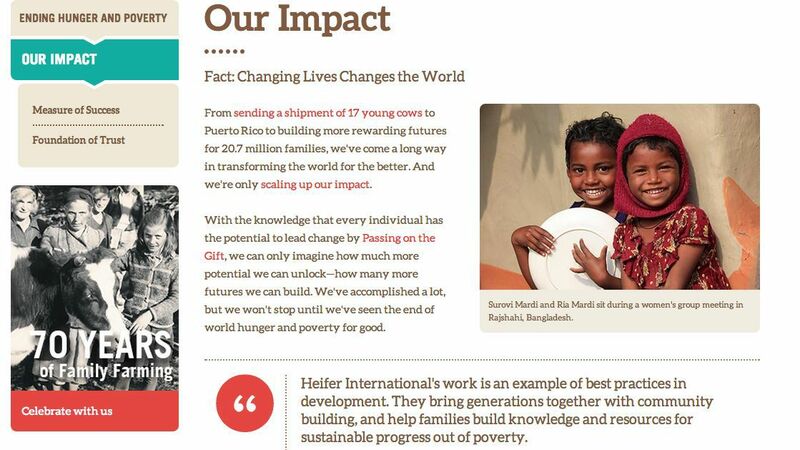 What is the best part of Nonprofits using stories to communicate? You can build your audiences in too, as part of the solutions. Provide them with a powerful relationship; that of being able to effect positive change in the world. Do you want your users to identify with the people you’re trying to help? Tell them a story that they can’t ignore. You have to bring them down into the dark places, through the pain, and then out on the other side. Too Young to Wed tells a powerful visual story. This works well, more so if you consider the speed with which people look through content today. Powerful, self-explanatory visuals grab and keep their attention. We all share a common human experience, despite how different our realities may be. Before you begin the actual design work, put yourself in your beneficiaries’ shoes. Take time to understand how they live, go out into their world to see the effects of challenges in their lives. Try to feel what they feel. This experience should then filter into your design work. This is what will impact your audience. Design is powerful. It affects emotion and can change previously held beliefs and opinions. It also humanizes your subjects and connects them to your audience. It is how you achieve your Nonprofit’s goals. To discover new methods and techniques, designers, as well as Nonprofits should constantly seek ways to be innovative. Most people would be hesitant, because of the time they imagine such an approach could consume. The secret is that no organization starts out with the answers. A culture of constantly looking at how things are, and what they could be, or how they can be better presented eventually gives you the answers you want. 4. Use real photographs of your beneficiaries’. Images are a powerful part of storytelling.They allow audiences to engage and relate to those in your organization. Stock photos are not a shortcut. Stock photos lack authenticity and most always look staged. The greatest emotions can be seen on faces of people, with real challenges. You can take the pictures yourself, or engage a professional. Nonprofits work with people. To tell their stories, to make their lives better. What better to communicate than to use images of people who you’ve impacted through your work? Or your volunteers, and why they have willingly chosen to join your team? 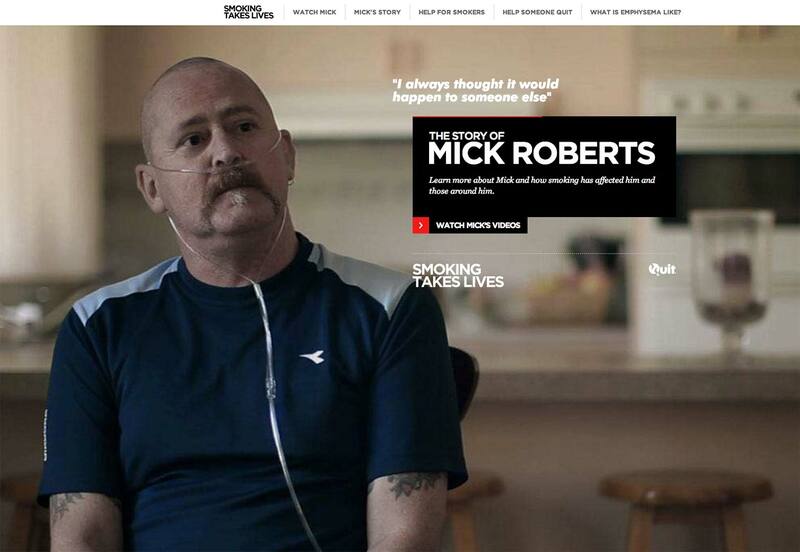 Look at Smoking Takes Lives below. 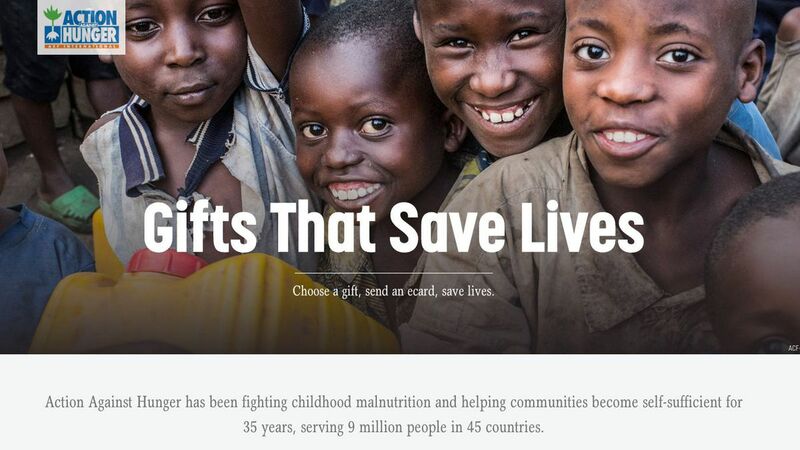 Their entire main page tells a powerful story of an individual, who underscores their mission. 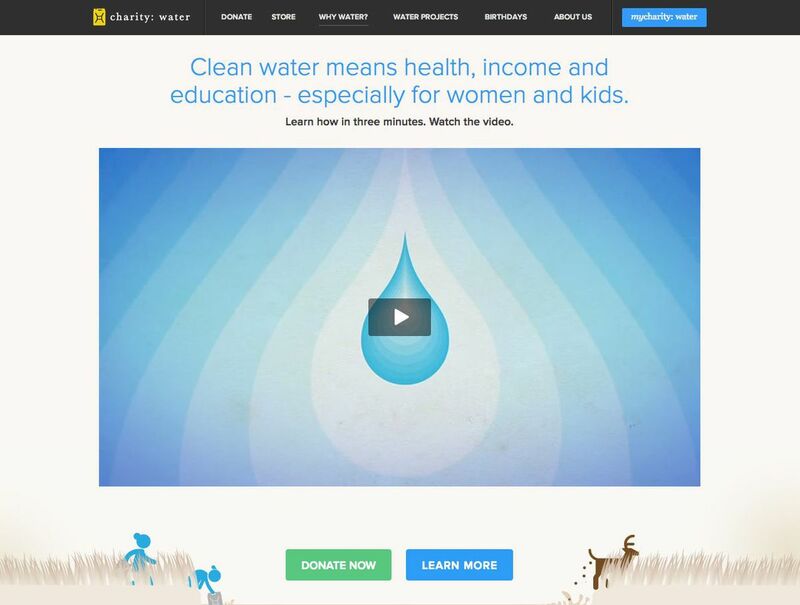 Let your visuals, design, and text allow audiences to step directly into the cause. They should immediately feel like they are part of it. Communicate a sense of inclusion and openness with your use of text, colour, and images. Show people working as a unified group within their community. Your site should connect users to your work and lead them through as potential participants. A ‘dry’ strategy feels like it just wants their financial input, nothing more. 5. Let donors feel like part of change. Visitors to your nonprofit’s website shouldn’t feel as if they’re closed off from the cause; they should feel part of the community creating change. Iterate with your site’s language, bright color palettes, illustrations or photos of people working together, helping their communities. Most people are not fully conversant with design decisions such as the need to invest time in choosing colours, or shaping the correct images. This is until they see the work. At the decision stage, it is common, and easy for people to be uncertain of any tangible returns from design matters. Some ‘minor’ elements, however, can make the difference between a passing interest from audiences, and real, powerful engagement. Structural issues should also be given due consideration. 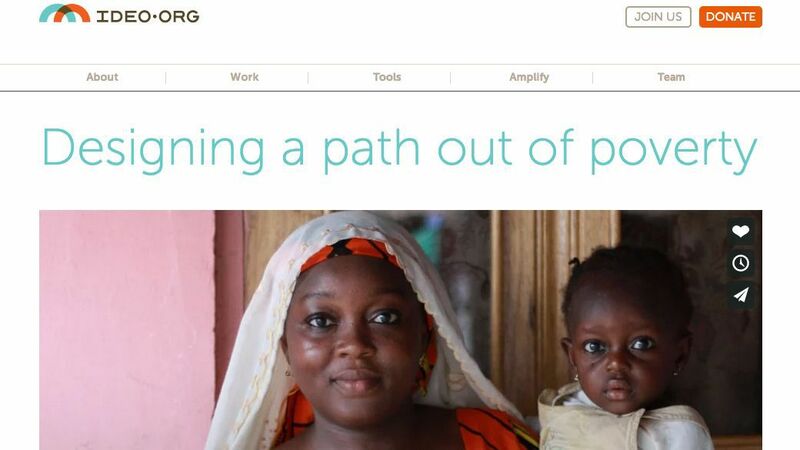 How interfaces look, feel, and work together gives audiences an opinion about your non-profit. Design is not an end in itself. Structures and beautiful visuals should always work together, to provide users an unforgettable experience. Take time to anticipate how your audience will be engaging with you and the tools you hope to employ. Evaluate how your design work looks from their point of view. Consider all hardware, software and applications used, and design for all of these. Your aim is that all uses get a powerful experience wherever they are, whatever the device. Make sure all branding elements, from your website to your newsletters and even email signature look and feel the same. People will begin to recognize your brand immediately they come across it. Consistency allows for audiences to build relationships with you across the spectrum. All your messaging elements need to work together to keep your nonprofit in your audience’s minds. It is worthwhile to keep track of changes in technology and be aware of all the ways they impact your non-profit. Non-profits always want to make the best use of available resources; technology is one of them Understand that more and more people in third world countries can access and incorporate changes in technology in their lives. Other than looking for general expertise, go the extra step, and find people who are passionate in using design for a better world; they are there. Let them understand your needs, then give them room to be as creative as possible. Such agencies will want to understand your needs and use their skills to solve them. They will go the extra mile for you.